Scientists once treated all fats the same, recommending that Americans follow a low-fat diet. Now that scientists realize fats are not created equally, the focus is on choosing healthy fats such as the polyunsaturated variety. This type of fat is liquid at room temperature and found primarily in vegetable oils, fish and seafood. Because the American diet is loaded with omega-6 polyunsaturated fats, it's best that you aim to increase your omega-3 PUFA consumption. Polyunsaturated fats, when consumed in moderation can help promote healthy cholesterol levels, according to the American Heart Association. 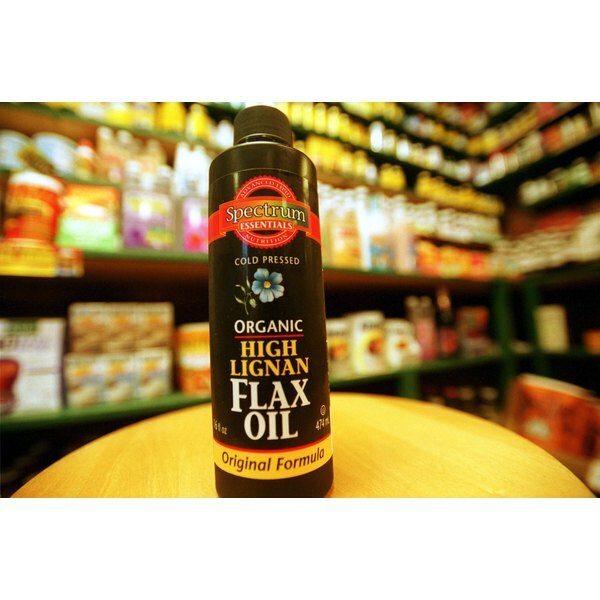 When it comes to plant oils, flaxseed oil is the richest source of omega-3 polyunsaturated fats, followed by walnut, canola and soybean oil. Use these on salads in place of traditional salad dressing. Fatty fish such as salmon, trout, herring, mackerel, black cod and sardines are excellent sources of omega-3 PUFAs. Most oils contain a combination of fats.